Hello, my name is Andy and i'm a Personal Trainer. I run a friendly and private studio purely for personal training. 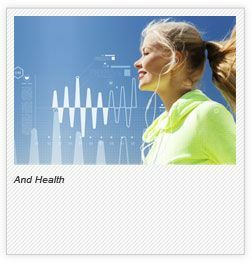 I am committed to helping you experience the advantages of fitness and exercise. I am not drill instructors and I won't embarrass or humiliate you, my goal is simply to help you achieve your fitness and exercise targets. Give me a call today and get started. I pride myself on bringing fun approach to training, aiming to motivate you in an encouraging and energetic way. I understand that everyone is unique and we'll use our life experience to tailor exercise programmes to you. Personal Training One to one, group sessions or any other combination in between, I can help. Whatever your differing reasons for training, I promise that my attention to you will be constant. 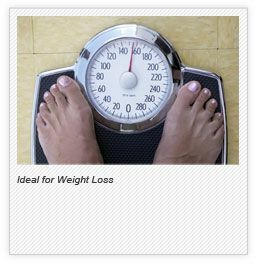 Weight Management Trying to lose weight to fit into a new dress? Looking to get the body you want in time for your beach holiday? I can help you achieve your goal. Toning up I can help you target specific areas of your body to tone up be it arms, thighs or stomach. If you have specific requirements, just let me know. 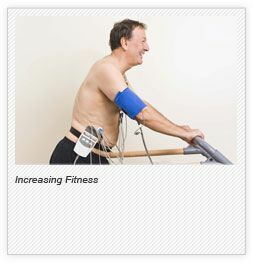 Sports specific Want to improve your general fitness to help your golf game? Looking to build on your basic speed to help your 5k race time? I will help you peak at the right time . General fitness If you're looking to revive and refresh your interest in general fitness I can help with new training and exercise ideas. GP Referral If you have been advised by your GP to lose weight and start exercising, I will be able to create the perfect exercise progamme for your needs. Nutrition I recommend you keep a food diary for us to evaluate, resulting in a written report with advice and suggestions for how to improve your diet. Please give me a call or send an email if you'd like to take steps to achieving your health and fitness goals.